Budget phones can be hit and miss. Sure, they offer a price that come far below Apple's iPhone X, but at the same time, major sacrifices are made to keep the price down. Nokia tried to bridge that gap with the Nokia 6 last year, but it didn't quite stick the landing. That was very surprising considering it came at killer price and some great specs, including a Snapdragon 430 processor, 4GB of RAM and 5.5-inch 1080p display. As superb as it was, some decisions ultimately doomed the device. A version outfitted with ads was the primary version available, and it came with a design that didn't feature the level of finish it should have. 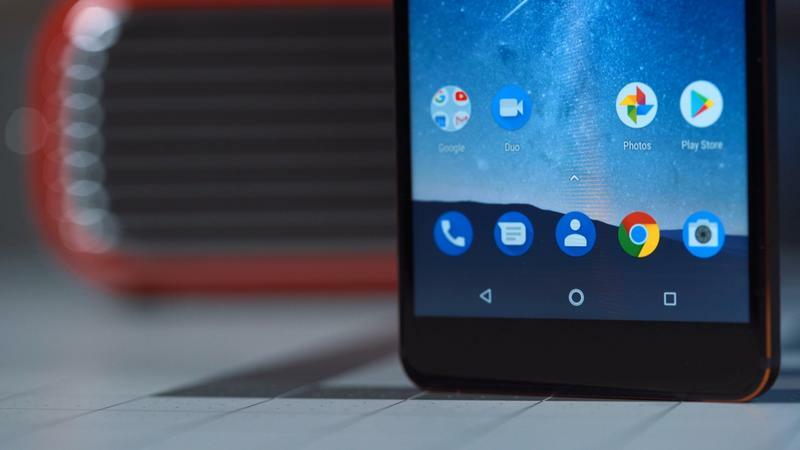 Fast forward to now and the Nokia 6 successor has arrived with a slew of upgrades, mostly under the hood, while retaining the elements that made it such a great device. 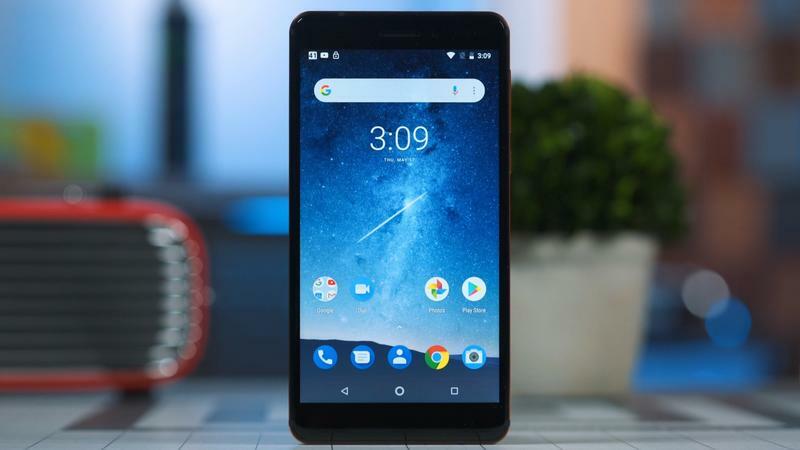 The Nokia 6.1 aims to solve all of this by improving in the areas its predecessor fell short while bringing something new to the table. Making a return is the excellent aluminum build. 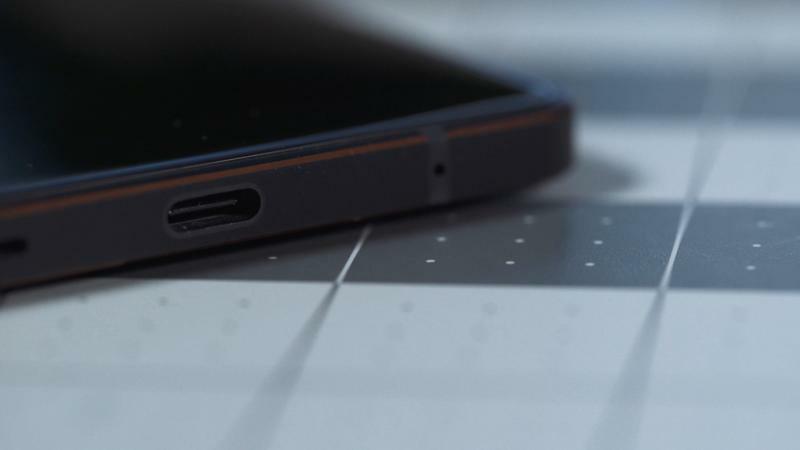 Nokia added a colorful flair with copper trimmings along the chamfered edges, buttons, fingerprint scanner and camera outline. Personally, it's not my favorite but I can see why some will like a design that stands out from the norm. As light reflects off the chamfer, the copper trim glistens. 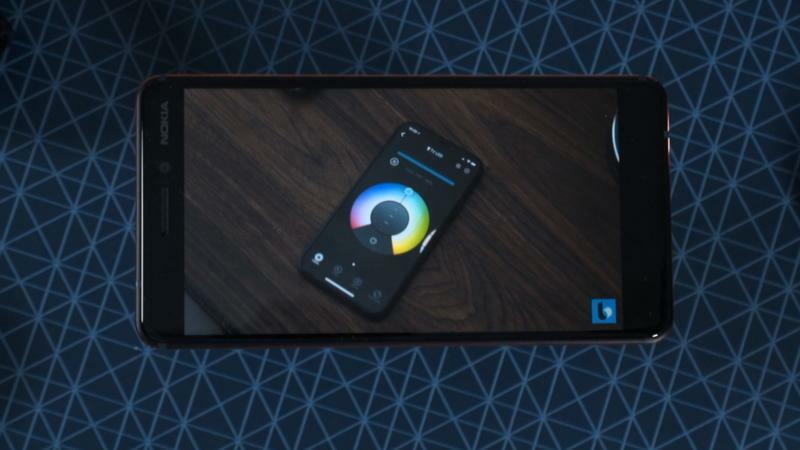 Nokia is selling three different colors of the Nokia 6.1: Black, White and Blue. The version I tested out was the Black color option and it looks quite stealthy. It reminds of the iPhone 5 when it came in the all-black slate option. The edges are flat and the back has a smooth, cold finish that gives it a premium feel. Up at the front lives an impressive 5.5-inch 1080p LCD display. It doesn't match the performance or vibrant colors you'd see from a panel on a Galaxy or iPhone, but it's still solid nonetheless. Individual pixels can't be distinguished, so any image and video you see on it will be very high quality. 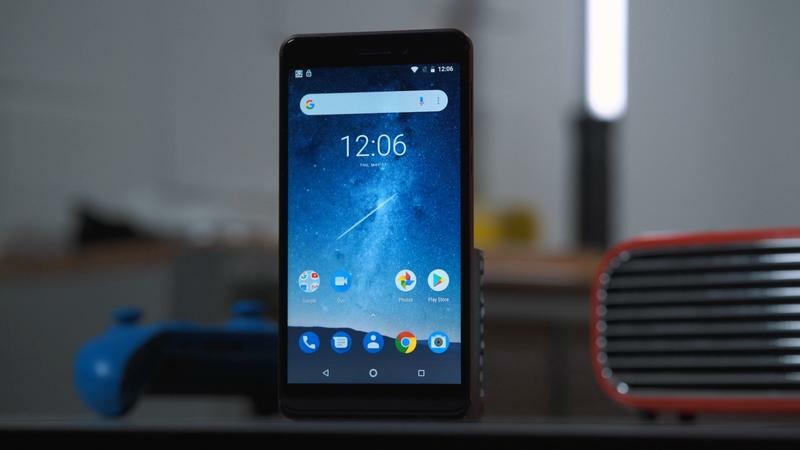 Watching Netflix and YouTube videos was an enjoyable experience on the Nokia 6.1. I was a little underwhelmed with the peak level of brightness. As someone who tends to keep brightness at about 50-percent, I found that to be too dim for normal use. I had to bump it up to 80-percent before it reached a satisfactory level. While the narrative for flagships has turned to eliminating bezels, you're paying a premium price for it. 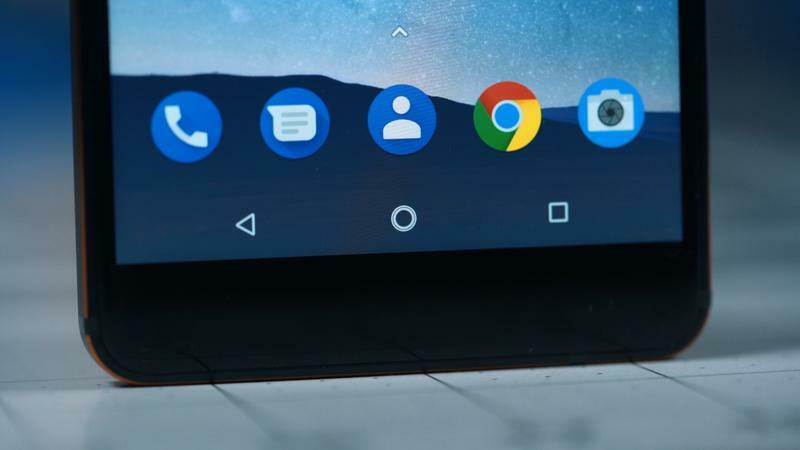 Down in the budget section, bezels are alive and well, and the Nokia 6.1 confidently rocks chunky bezels. 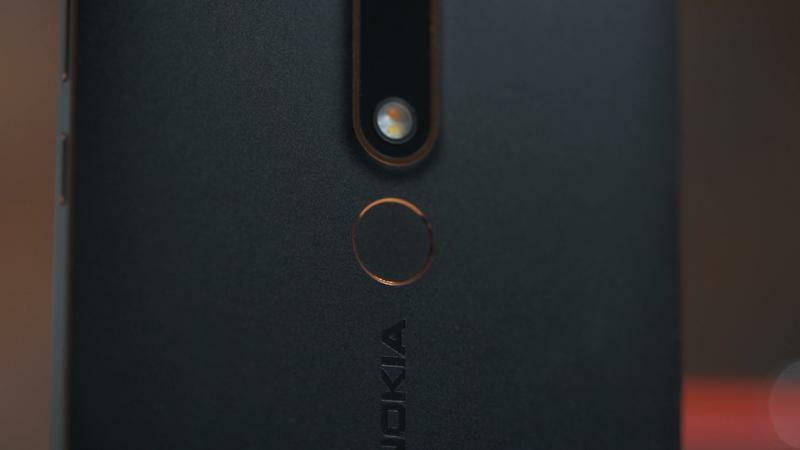 The top bezel houses the earpiece, 8MP front-facing camera and Nokia logo on the right side, while the bottom is completely empty. Just in case you were wondering, the Nokia 6.1's front-facing camera takes serviceable pictures. There is obvious noise and objects don't appear with the most clarity, but at that point we're nitpicking. For things like video chatting, it works just fine. 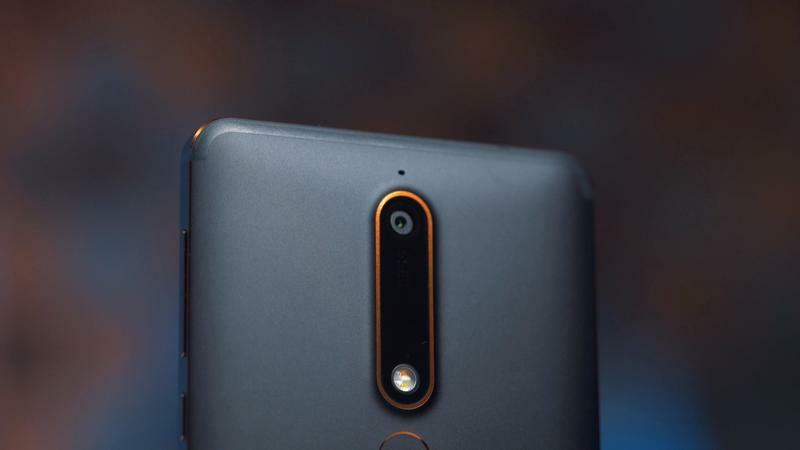 Nokia updated every spec of the Nokia 6.1, outfitting it with Snapdragon 630 processor, 4GB of RAM, 3,000mAh battery and 16MP camera. 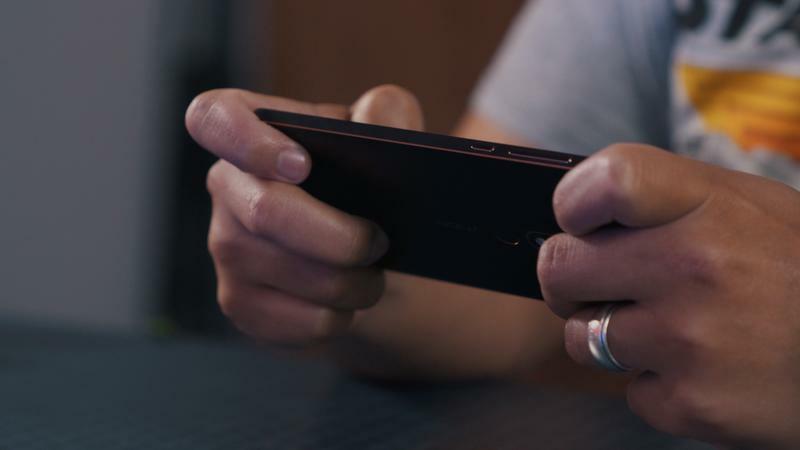 Jumping from Qualcomm's 400-series processor to the 600-series is an underrated move that ensures the value of the Nokia 6.1. For everyday tasks, the phone breezes through without issue. Moving through the multitasking panel and switching to apps is super smooth. There is some lag from time to time that acts up whenever you push the device too far, but it's not something that happens regularly. I suspect the excellence in performance is largely due to the addition of Android One. 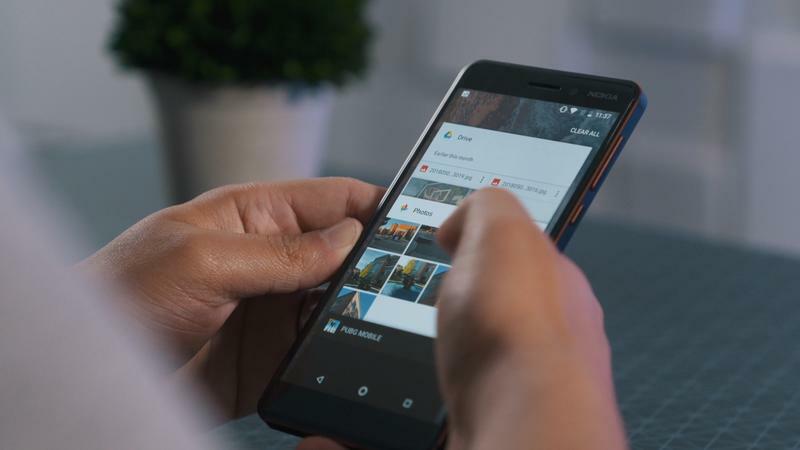 Called by Google "the purest form of Android," it offers the best aspects of Android while eliminating pesky bloatware that only serves to slow performance down. 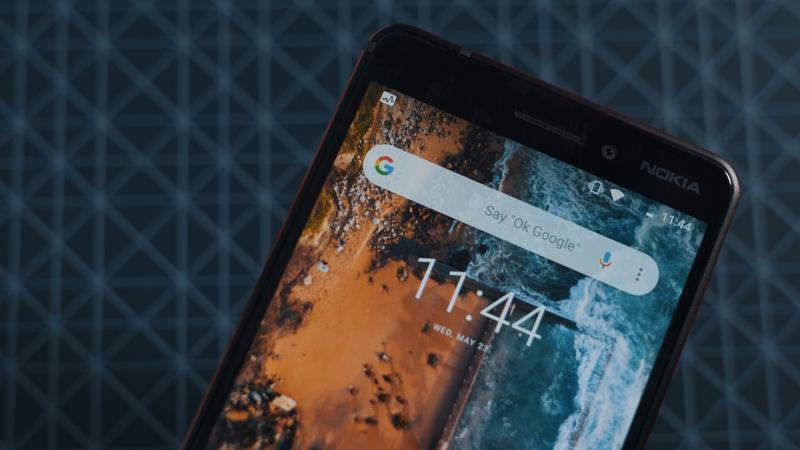 With mid-tier specs, this is of the utmost importance and Nokia delivered a phone that fully takes advantage of stock Android. This is probably the single biggest improvement Nokia made from last year's model. Gone for good is the annoying ad-laden version that just watered down the experience. Since I prefer stock Android devices, this was another plus for the Nokia 6.1 in my book. 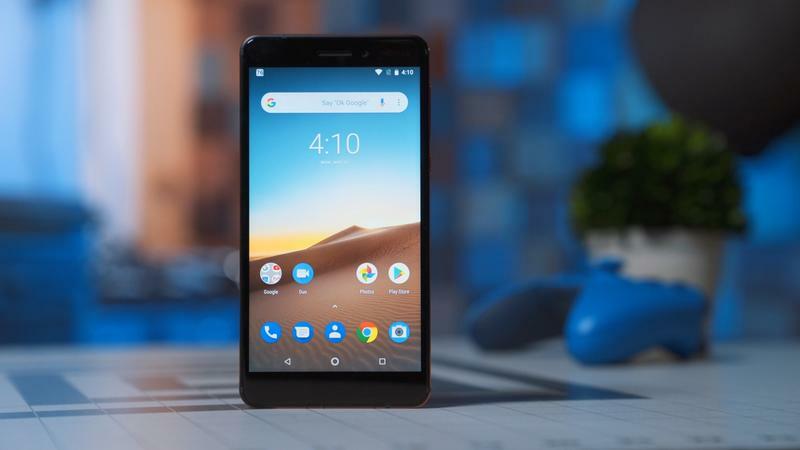 The Nokia 6.1 comes with Android 8.1 out of the box, which means it is up to date, which is another benefit of Android One. One of the biggest benefits of technology advancing is it trickling down to devices that wouldn't normally have it. I find myself awed every time I see a smartphone that costs under $300 with a fingerprint scanner. Three years ago that wouldn't have been possible. The Nokia 6.1's fingerprint scanner, located on the back, performs as fast as the one you'd find in any modern day flagship. Recently, I used the Google Pixel and Essential Phone, devices that cost well over $500 and I couldn't discern a difference in biometric performance. Moving above the fingerprint scanner is the 16MP main camera. It has an f/2.0 aperture, phase detection autofocus, Zeiss optics and a dual-LED flash. In short, it takes solid pictures. 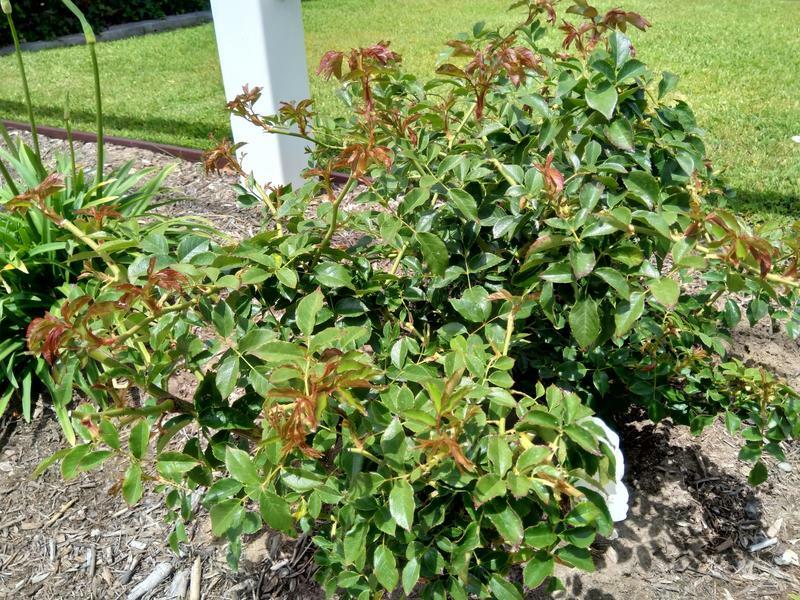 Autofocus does a good job of honing in on the subject and the overall picture quality is good. You get proper amounts of details, but at times, exposure and saturation can be slightly off. You can take a look at some shots it took up above. Also, don't expect world-class low-light performance out of the Nokia 6.1. It does an admirable job, just temper your expectations if you plan on taking a lot of night shots. However, we are talking about a $270 phone. Sacrifices have to be made and the camera was one of them. But don't mistake that with it being a bad camera; it is not. For every day pics, you'll get images that do the job and that's all you can hope for. By now you are probably getting the main point that runs through this review: there's not much you can complain about with a $270 phone. Better phones are out there, but it'll cost around twice the amount of the Nokia 6.1. Throughout my review, I kept coming up on minor grievances I had with the phone and was stopped short of complaining because of the price. 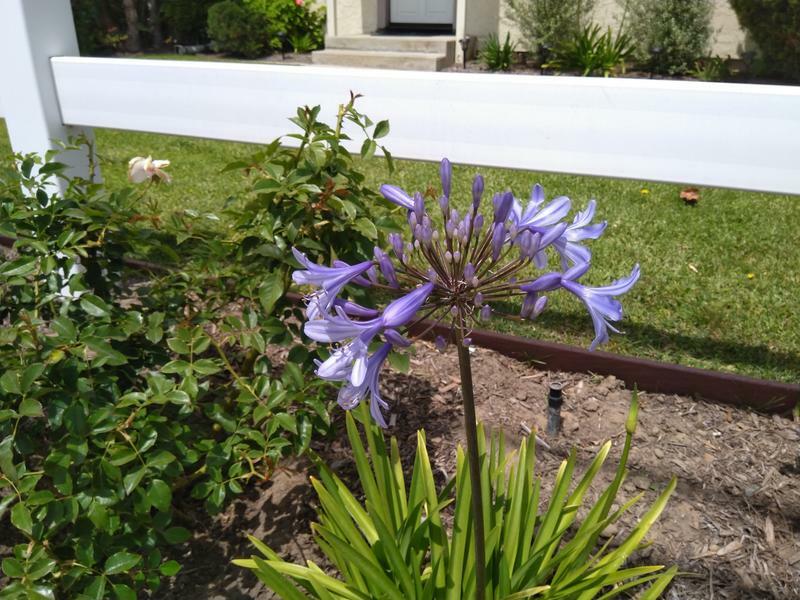 I attribute this to the Nokia 6.1's high quality build and display. Using it normally, it feels like a premium device – at least one that costs near the $500 range. But then you get to certain situations when the budget aspect of the phone comes out. The camera is one and at times, minor stuttering performance brings you down to Earth and reminds you that this is not a phone from OnePlus (or something more premium). The fact that you may mix up the two is a testament to how good of a phone the Nokia 6.1. 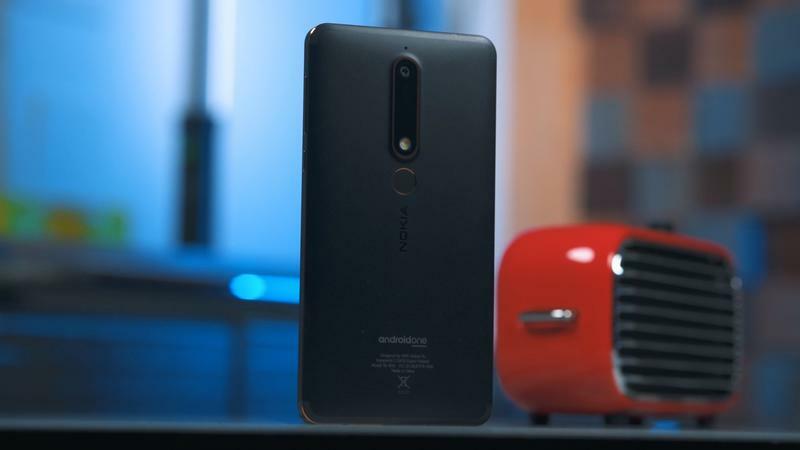 The truth of the matter is that the Nokia 6.1 is not the perfect phone, but the minor annoyances will prove to be trivial. That's what happens when you make a fantastic phone that only costs a fraction of what other phones do. For that, I have to give it up for Nokia. 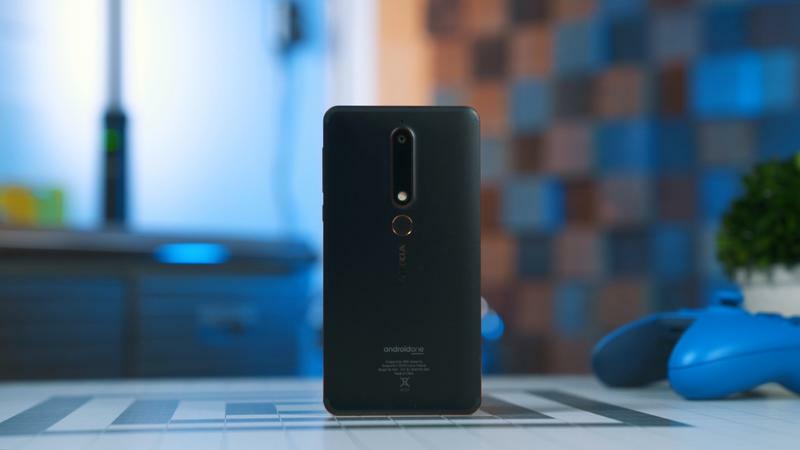 The Nokia 6.1 is one the best budget phones you can buy right now and one that I'd recommend. 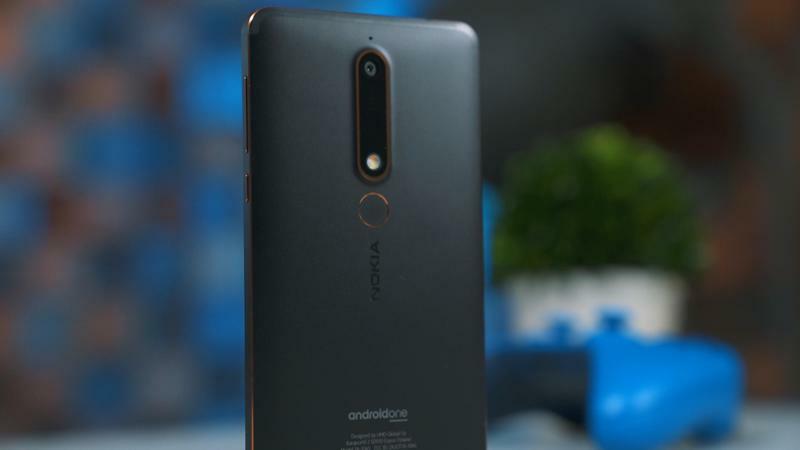 Disclaimer: Nokia sent TechnoBuffalo a Nokia 6.1 unit to review.